If there is such thing as a fortunate accident, then that is what happened to Amalya and Sharonne Katz. Just two weeks later Amalya was back at CHEO for tests including an echocardiogram and a visit with CHEO cardiac surgeon, Dr. Maharajh, who informed the family that Amalya had coarctation of the aorta and needed surgery. He explained that this can be difficult to detect at birth, but is more evident at five to six weeks of age. “It was a miracle we had the accident at that time because her next checkup would not have been until she was eight weeks old,” says Sharonne. 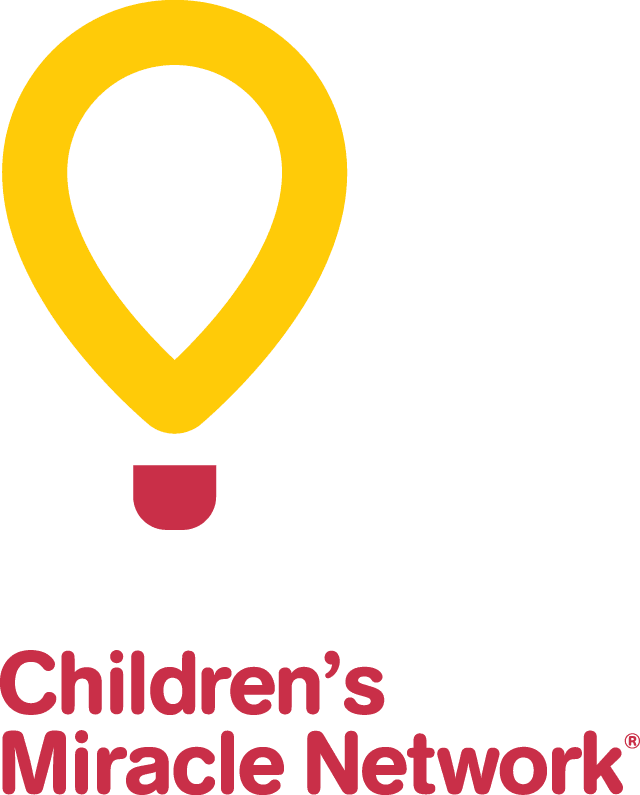 The family was so thankful to CHEO they wanted to leave a legacy so other patients will receive the exceptional care CHEO has become known for. Amalya’s grandparents, Sid and Tyleen Katz created the Amalya Katz Endowment Fund. Sid and Tyleen have been donating regularly in order to build enough capital to create this fund which will live on in perpetuity. As a generous gesture of gratitude to the staff that saved their granddaughter’s life the Katz’ decided to direct the fund toward assisting families who must travel to CHEO from outside the country for cardiac surgery and treatment and for other needs in CHEO’s cardiac surgery department. The interest generated from this fund will help children and families now and for generations to come. On the day the family signed their paperwork the Foundation staff had a special surprise. Dr. Maharajh paid a visit to his former patient and her family. When Amalya’s surgeon entered the room the surprise and pleasure was evident with the audible gasps of delight. The last time they saw each other was ten years earlier. It was a special reunion for everyone, even for Amalya who of course has no memory of those tense and life changing weeks ten years ago. If you would like to consider creating a truly lasting legacy that reflects what was important to you during your lifetime by including CHEO in your estate plans and are interested in more information, please contact Megan Doyle Ray, Manager of Legacy Giving and Memorial Programs at 613-738-3694 or [email protected] or by visiting www.cheofoundation.com/donate/legacy-giving.